This property in truly one-of-a-kind! A great open space with store front on a well traveled street makes this a perfect opportunity for a variety of business options. This property has beautiful living quarters on the second story which could be used to rent or live where you work. Please don't pass this one by! 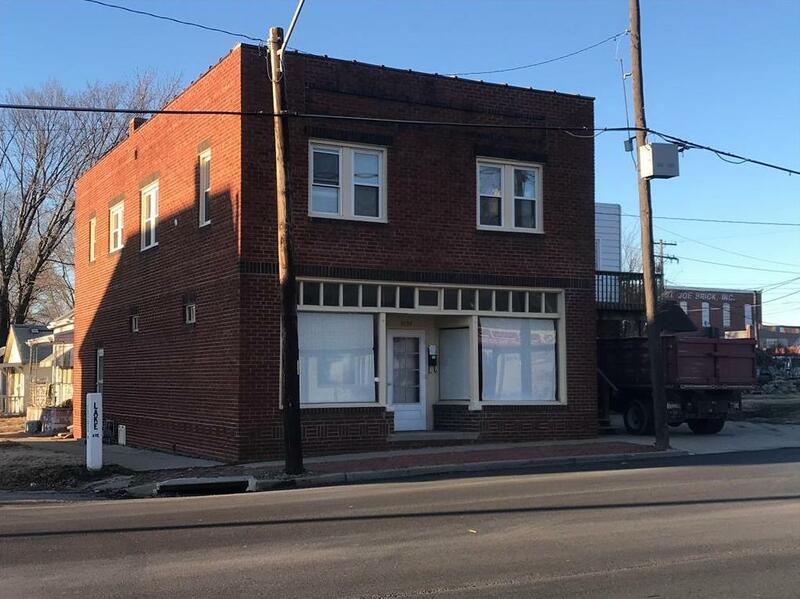 5124 Lake Avenue (MLS #2141742) is a commercial listing located in St Joseph, MO. This property was listed on 12/15/2018 and has been priced for sale at $129,000. Nearby zip codes are 64501, 64503, 64505, 66024 and 66090. This property neighbors other cities such as Elwood and Wathena. Listing Last updated 03/26/2019 4:15 PM CDT . Some properties which appear for sale on this web site may subsequently have sold or may no longer be available. Walk Score provided by Walk Score. Mapping data provided by Google and Bing.